Finding the best ADSL2 modem for the average user depends on at least three criteria. The cost of the modem is typically the first consideration for the buyer; there are a range of features available, which means prices can vary significantly. A second consideration is the type of feature set offered, with cookie blocking, Ethernet and USB port availability, and firewall options on your list of important features. Your usage plan is the third major consideration. Choosing a wireless or wired adsl2 modem and deciding whether or not or not multiple PCs will be attached are important pre-purchase activities. Asymmetric digital subscriber line (ADSL) is a type of digital subscriber line technology which enables fast data transmission over copper telephone lines as compared to a typical voiceband modem. As with many types of electronics, quality is usually compromised as the price drops. Doing your homework by reading professional and user reviews and considering the reputation of the brands can help you narrow your selection. Use comparison shopping search engines to find the best price. It is critical that you identify the features most important to you. 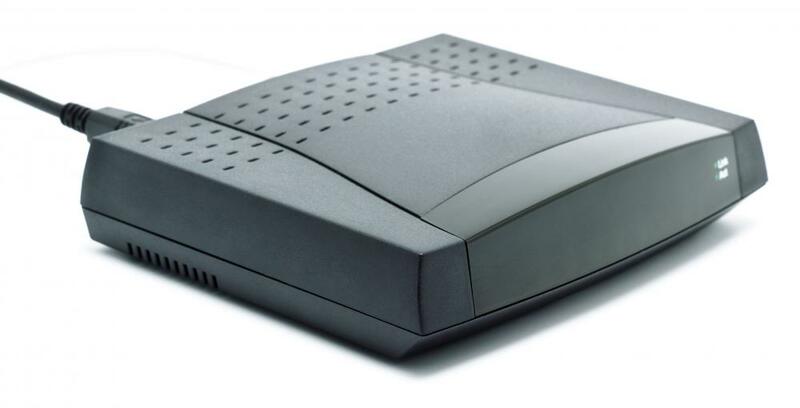 A quality ADSL2 modem will have features such as inbuilt firewall, intrusion detection, and MAC address filtering. Dynamic host configuration protocol, dynamic domain name system clients, and LAN port rate limiting are also important. For wireless models, wireless security protocols are a key requirement. Deciding between a wireless or wired ADSL2 modem may depend on the type of computer or computers you'll use to connect to the Internet. To make full use of a laptop computer with an internal wireless card, a wireless ADSL2 modem is required. A desktop computer with no wireless capability would not require a wireless modem. Many wired and wireless ADSL modems have multiple Ethernet ports, which is important if you need a wired connection for multiple computers in a work area. You may also connect many ADSL2 modems via a Universal Serial Bus (USB) connection. Taking into consideration the other equipment you have in your home is also critical. For example, an automatic dimmer switch can interfere with your signal. The resistance created by this type of equipment can create so much interference that the modem may stop working. If you have an automatic dimmer switch, a power strip that minimizes interference is necessary. Be aware that most ADSL2 modems will occasionally need to be turned off or unplugged in order for them to be reset. How do I Choose the Best ADSL USB Modem? How do I Choose the Best ADSL ISP?